Capacity Max now (as of R2.7.0) supports one Primary Trunk Controller and up to four Alternate Trunk Controllers. Typically, these Alternate Trunk Controllers would be placed at different locations and in disperse parts of the IP network so as to provide sufficient geographic/network redundancy. If any part of the network loses connectivity to the Primary Tunk Controller - for example due to a loss of of an IP link to a group of sites - the Alternate Trunk Controller, which is still connected to those sites, will become active and radio communications will continue uninterrupted. This would probably only be used on large radio networks or networks, where the risk of a slightest interruption to service, is to be avoided. As of R2.7.0, it is possioble to have one Primary and one Backup MNIS Data Gateway. This permits the installation of a redundant data application (e.g. Dispatch Application). Up to five Primary and Backup Gateways can be connected to a system. NB. Location Data (e.g. GPS) can now also be routed to only one of these gateways based on the source radio ID. 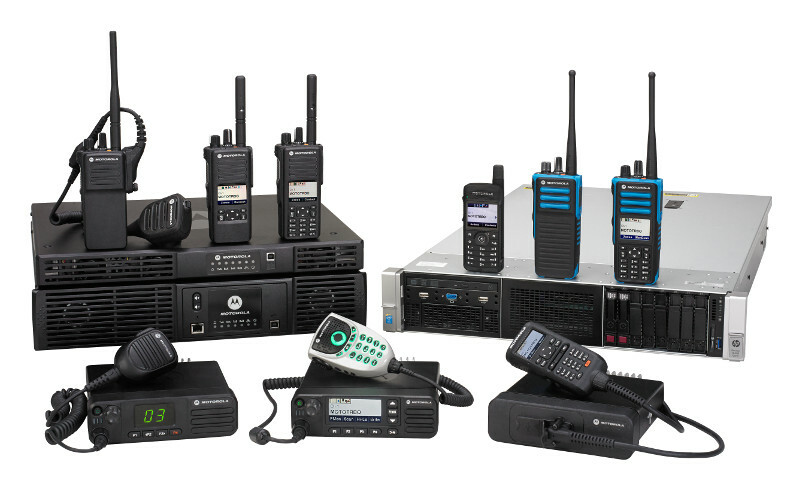 Redundancy is also available for on VRC Gateway applications such as dispatch and voice logging.